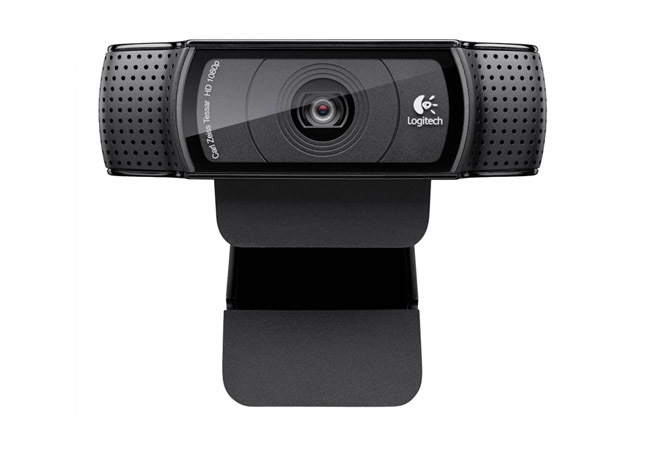 If you are new to streaming or want to upgrade your webcam the Logitech HD Pro C920 is 50% off on Amazon right now. The sale ends in 9.5 hours, if you are a Amazon Prime member this should be a no brainer for you. The webcam normally retails for $99.99, take advantage of this deal!